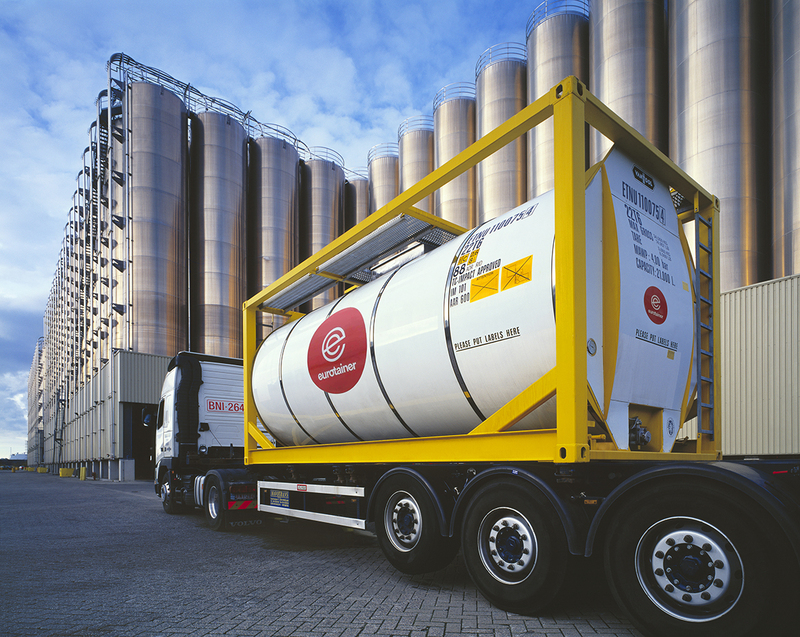 For many years, Eurotainer has been providing specialized equipment to the food and beverage industries. 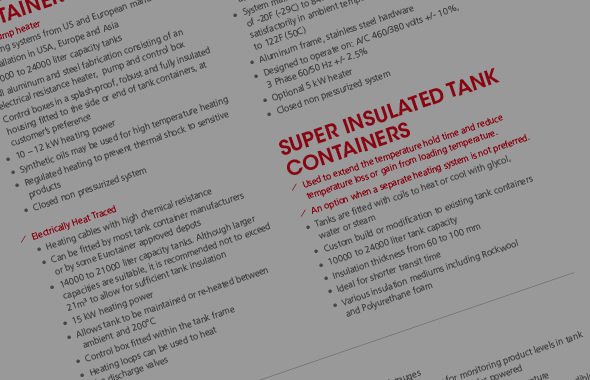 Our capacity to design unique equipment to fit each customer’s requirements has set Eurotainer apart from the competition in this market. 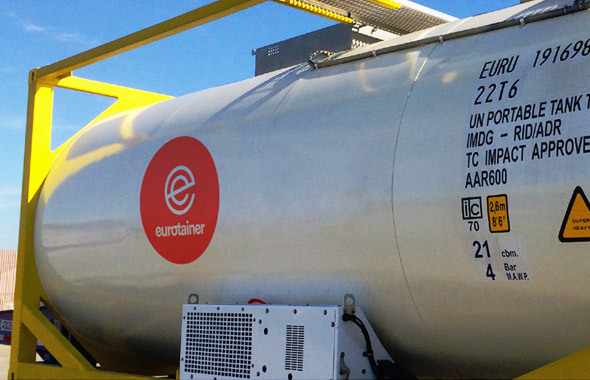 With a separate fleet dedicated to food grade service, Eurotainer provides inter-modal assets for the transportation of wine and spirits, edible oils, juices, milk, fructose, beer, etc.